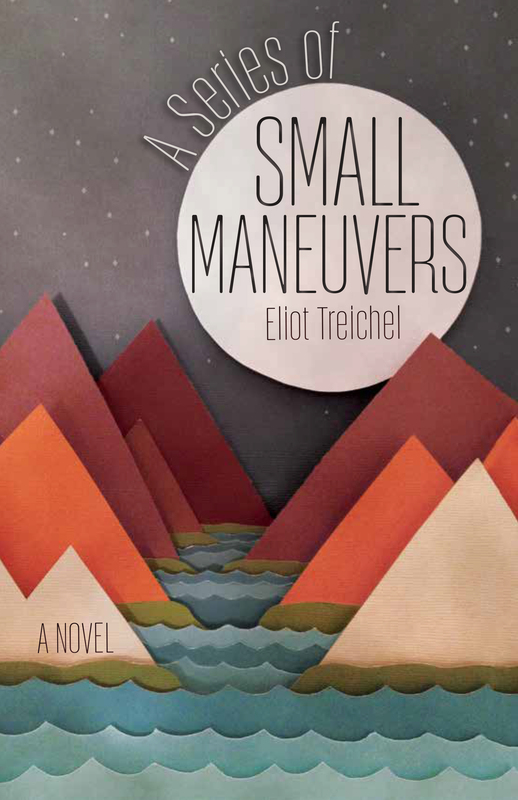 I listened as Eliot Treichel told a group of local writers how he created a young adult novel, wrote more than a half dozen drafts and received more than 60 rejections before the book was accepted by a publisher. What if a hacker had hijacked Treichel’s words during the process, then demanded that he pay a ransom to rescue the novel? I asked that question after reading an editorial about “ransomeware” in the local newspaper. Here’s how it works. Hackers steal your words by installing encryption software on your computer and then invite you to pay a ransom to reverse the procedure. Treichel says he saves his work in three places: On the hard drive of his computer, on a thumb drive and on an e-mail that he sends to himself. 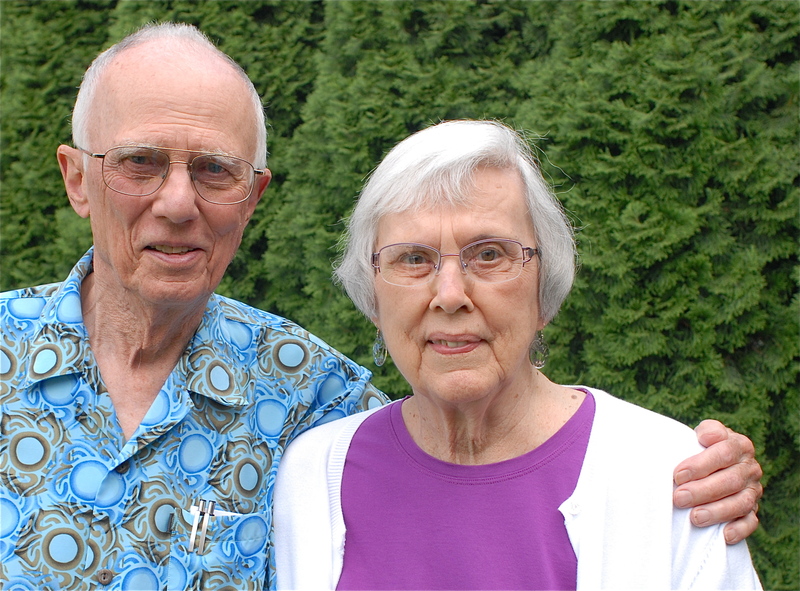 When Monday rolls around, my wife Lou and I will have been married 65 years. I thought it would be easy to remember the date of our anniversary because we were married on Thanksgiving Day. The problem, of course, is that Thanksgiving doesn’t stay put. 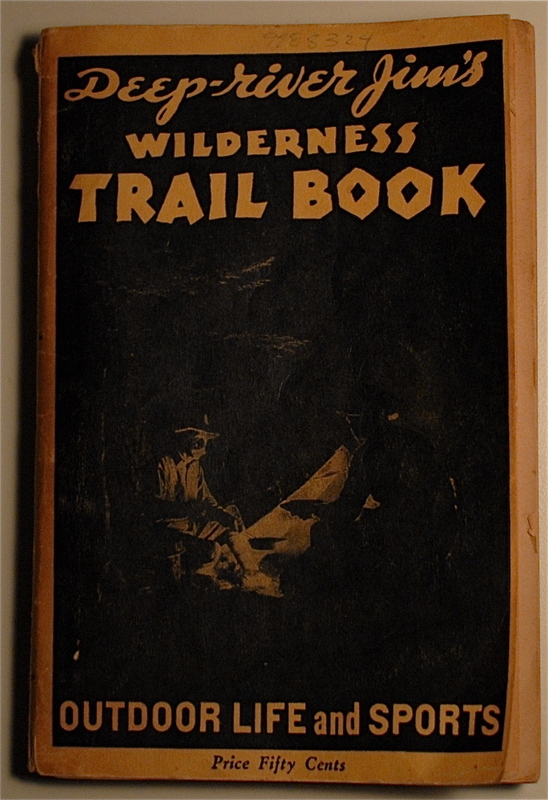 The “Wilderness Trail Book,” published in 1937, describes how a farm boy like me could join a club and earn arrowheads rather than merit badges as a member of the Pioneers’ Club. It was an adventure that held my early teenage attention for a couple of years and was bound up in this book that I found in the rafters of our garage. Deep-river Jim wrote 12 chapters — one for each month — about his experience in the woods. He told us how to ski, how to build a fire, how to pack for a hike, how to fish. He also included recipes for us to prepare on camping trips. He cautioned us to be careful on the trail. Never point a gun at a companion, never leave a loaded gun standing around and don’t carry you gun cocked. And keep track of where your pardner is located while you hunt. This week I signed a contract and forwarded a book manuscript to a publisher. In doing so, I felt much like I did when my daughter attended her first day of school: anxious. Being anxious is the last thing you would expect of a guy who spent a lifetime covering breaking news events, teaching classes and writing a book of advice for his great-grandchildren. Yet, I was reluctant to release my manuscript into the hands of a publisher, a person I know and trust. Keep in mind that I spent the summer crafting the 40 chapters. I drew heavily on my experience of living on a farm as a boy in writing each chapter of 500 words. You can have a lot of fun talking about the “good old days” when we didn’t have electricity, heated water on a wood stove for Saturday night baths helped milk cows every morning and evening. As writers know, the work only begins with the first draft. You often rewrite, edit and edit again. Are the words in the right place? Are any commas misplaced? Do statements need fact-checking? Does the story attract and hold the attention of readers? Questions about the advice manuscript often popped into my mind while washing the dishes, driving to the grocery store, even while watching the Ducks play football.